This bracelet was designed to commemorate Matthew Shepard, who in 1998 was the victim of a brutal hate crime. The Matthew Shepard Foundation, established by his parents, strives to promote understanding, compassion, and acceptance while highlighting the importance of embracing diversity and supporting the LGBTQ+ community. 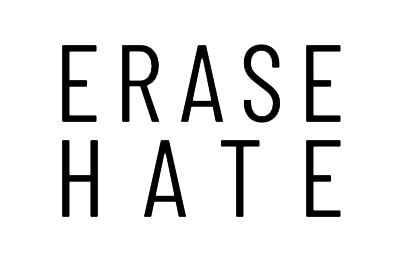 Show your support for the Matthew Shepard Foundation with an "Erase Hate" bracelet.